you saying that because of my old vert? 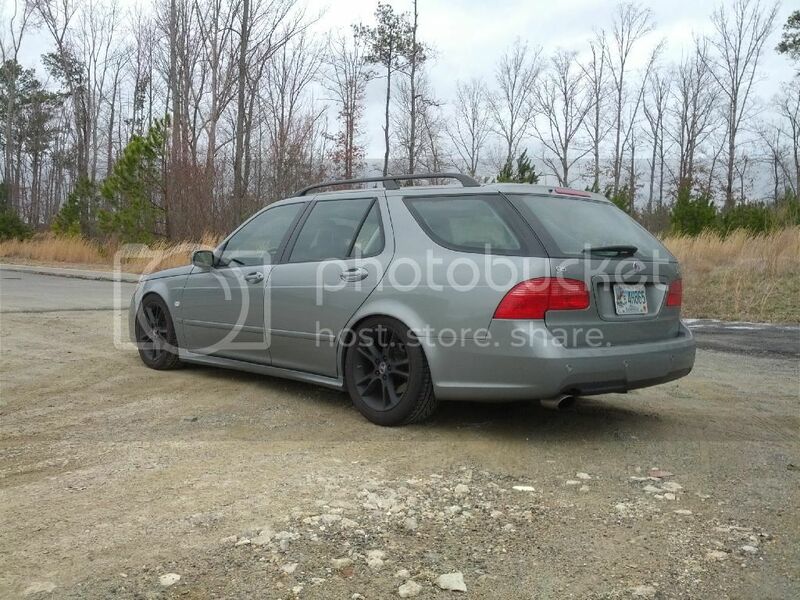 Not going to lie I kinda like thT little wagon. 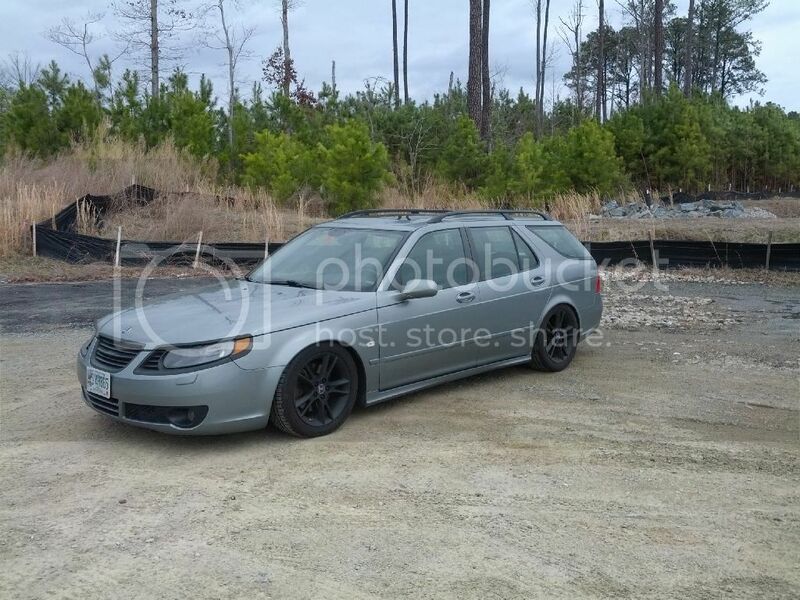 Not enough to buy one but it's very aesthetically pleasing for a Saab. I think the white cheapens it more than the black wheels. Just my opinion. But it's your car, not mine! Funny you say that, I feel the exact opposite. I am thinking of just going back to silver now. I really like the black, but I feel a bronze would be more appealing. Bronze could work too. I am putting koni sports at lowering it a little more. I'll post some pics when I'm done. May keep the black a little longer, IDK. More lows on Koni Sports. You know I how I feel about that car. I'm a huge sucker for a vert. Probably the only fwd project I'd buy. Not so New guy in Roanoke VA.